-, “Bridge on Forest Commission road. East Tanjil. 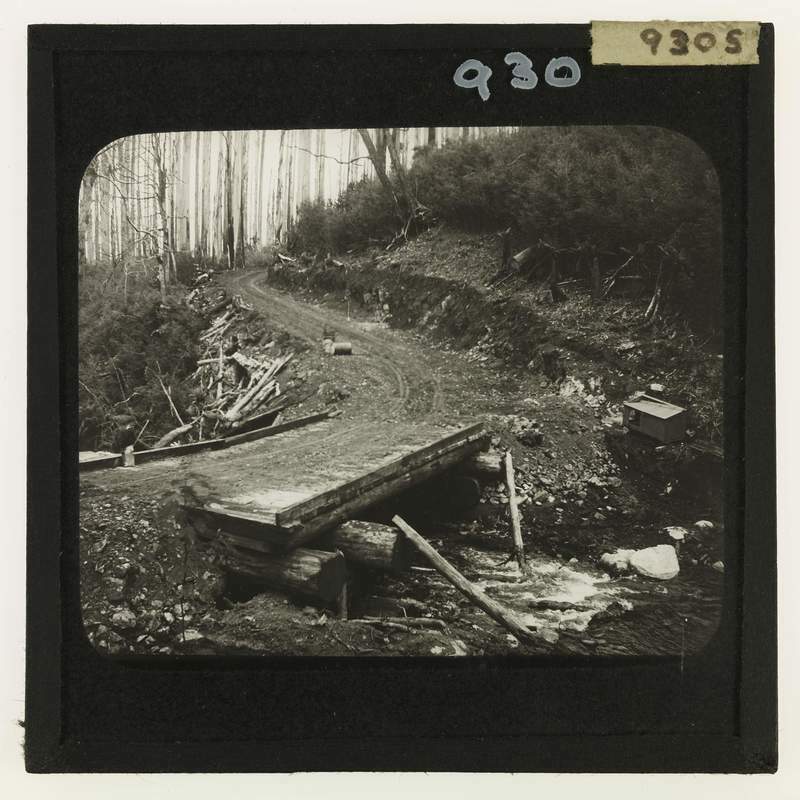 Neerim district,” Creswick Campus Historical Collection, accessed April 26, 2019, https://omeka.cloud.unimelb.edu.au/cchc/items/show/5758.